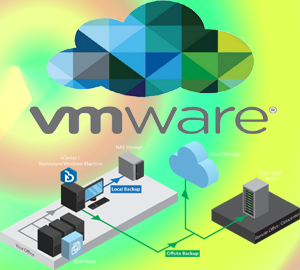 Accessing vCenter Server by using VSphere Client and Web client. Prepare performance reports for Infra. Technology Related Blogs, links, and videos.